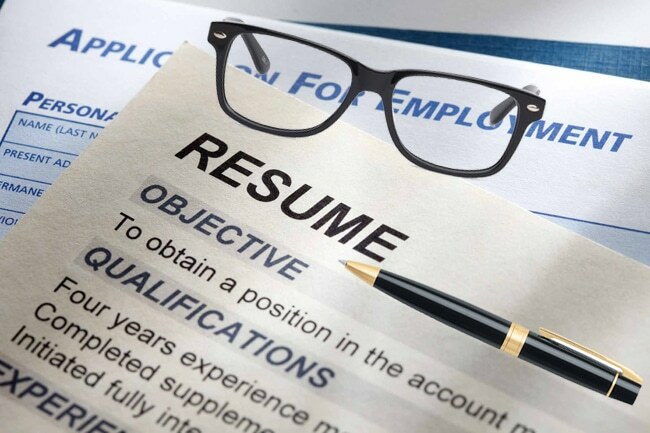 Effective Resume Formats: How Do You Create an Effective Resume? 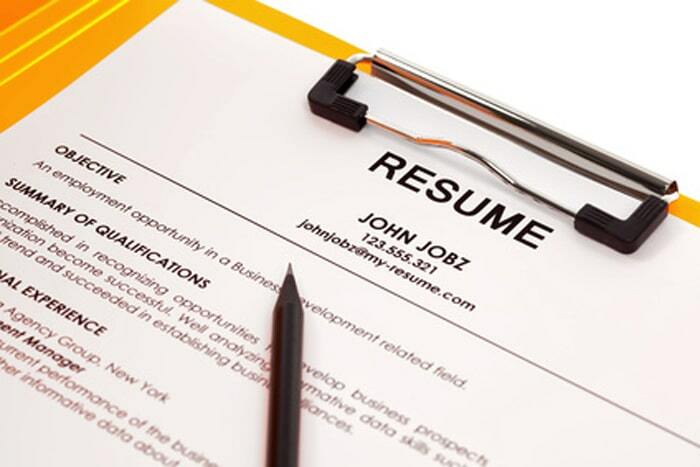 April 10, 2015 Resume Writing Comments Off on Effective Resume Formats: How Do You Create an Effective Resume? 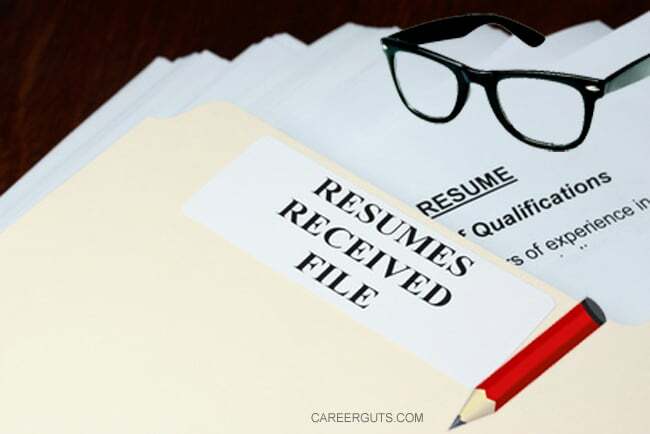 Resume Etiquette: How Do I Include My Salary History? 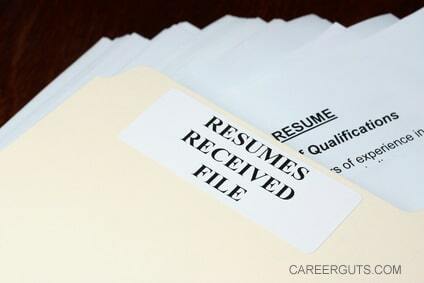 April 29, 2014 Resume Writing Comments Off on Resume Etiquette: How Do I Include My Salary History? 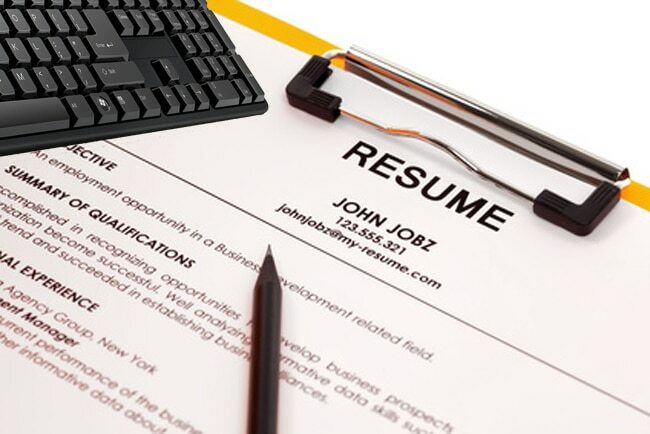 Resume Writing – How Many (Previous) Jobs Should You List in Your Resume? 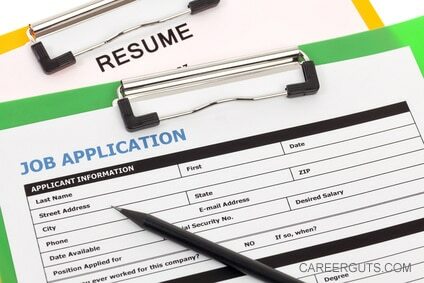 March 18, 2014 Resume Writing Comments Off on Resume Writing – How Many (Previous) Jobs Should You List in Your Resume? 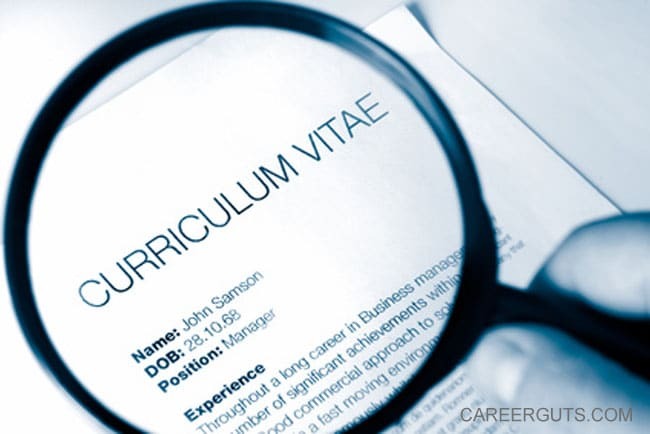 What’s the Difference Between a Resume and a Curriculum Vitae (CV)? 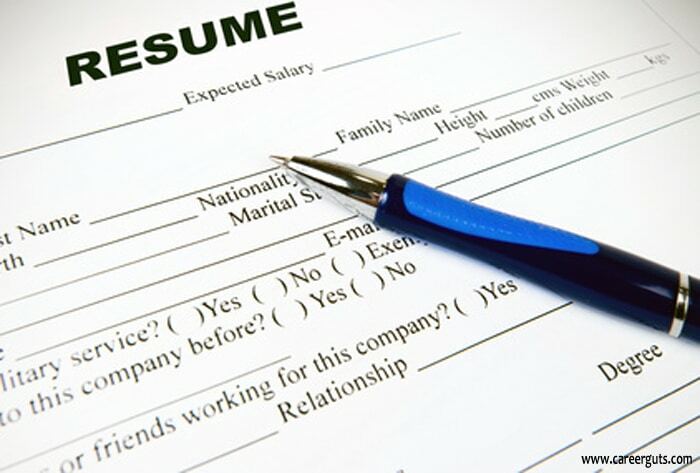 February 25, 2014 Resume Writing Comments Off on What’s the Difference Between a Resume and a Curriculum Vitae (CV)?